For cyclists that want maximum comfort with minimal coverage, this sock might just be your new secret weapon. Indestructawool™ technology provides ultimate durability, the 4 Degree® elite fit system provides a dialed fit, and the ultra-light cushioning sits perfectly in close-fitting cycling shoes. 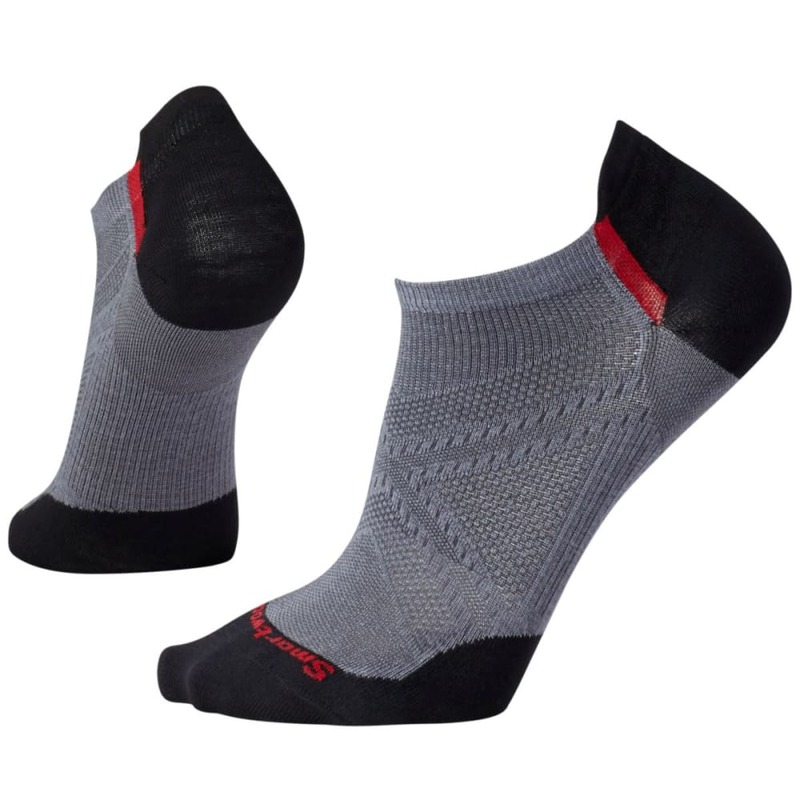 Merino helps move moisture and regulate temperature to keep your feet comfortable even after hours in the saddle.